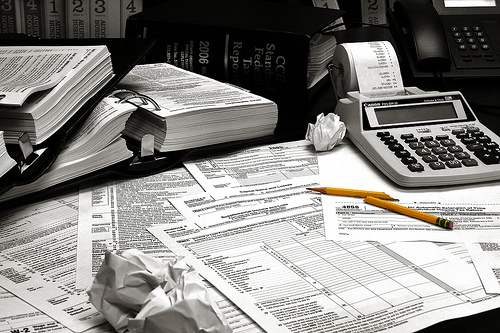 One month from today is Tax Day, April 15. Let us repeat that: Your Federal income taxes (and your state and local taxes too, if you live in places with their own income taxes) must be filed 31 days from today. So consider this our friendly reminder to start getting your paperwork in order if you plan to take advantage of any of the Federal tax incentives for buying plug-in electric cars (or other alternative-fuel vehicles), or installing charging stations, during 2012. 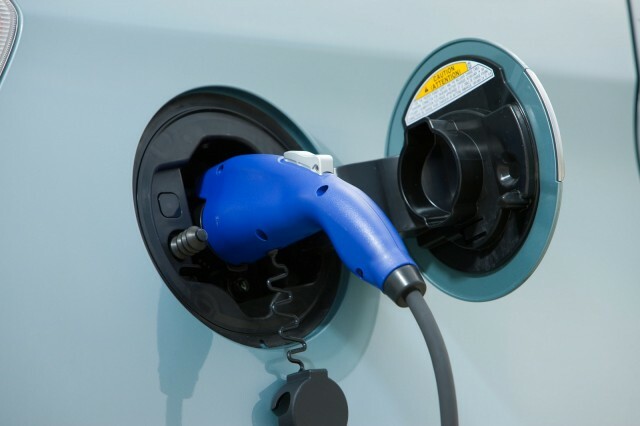 The most widely-used such benefit is likely the Federal income-tax credit for purchase of a plug-in electric vehicle during 2012 (Form 8936). About 53,000 plug-in electric cars were sold last year, each qualifying for at least some credit. Note these credits can only be claimed by the car's first owner. If you leased your electric car, in general you cannot claim the credit, because the leasing company claims it and uses the money to lower the lease payment. There are also credits for purchase of larger, commercial plug-in trucks that range higher than $7,500. Other Federal incentives include several that were restored or continued for 2012 as part of the last-minute budget deal on New Year's Day to avoid the so-called Fiscal Cliff. In addition to Federal tax benefits, there are also numerous state, regional, local, and corporate incentives as well--far too many to cover here. We recommend that you check with the list of incentives maintained by advocacy group Plug-In America, which is available online. Remember, always check with a tax advisor if you're not 100 percent clear that you qualify for one or more of these credits.